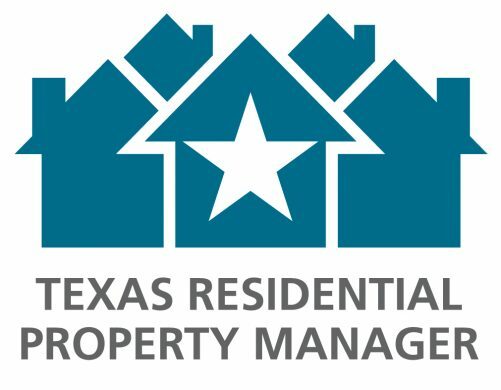 Tracey Norris, Broker/ President of Property Professionals, Inc. earned her TRPM® (Texas Residential Property Manager) certification today. In order to earn this designation you must take 6 classes and verify that you have managed at least 200 rental properties over 2 consecutive years. The six classes focused on residential evictions, property maintenance and habitability, property management business issues, the Texas REALTOR® Residential Leasing and Property Management Agreement, tenant and owner relationships and statutory acts and contingency planning. The National Association of Residential Property Managers has several Designations and Certifications that members can attain. NARPM Designations are earned with a combination of Property Management Experience, NARPM and industry education, and service to the association through volunteer activities. 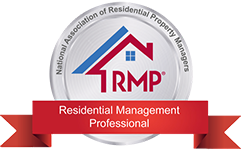 Residential Management Professionals have completed extensive course work and service projects for NARPM. These individuals demonstrate a strong dedication to the Property Management Industry. Beware of Cyber and wiring fraud! There are a ton of scams currently capturing your information and sending fraudulent emails that appear to be from a person you know; real estate agent, title company or lender. Always confirm with your agent , title company or lender before wiring any funds. The busy season for sales and leasing has arrived! Let one of our experienced REALTORS® help you find your new home. Property Professionals, Inc. specializes in residential Sales, Leasing and Management. 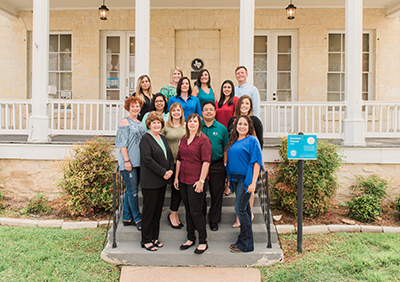 New Braunfels is the 2nd fastest growing city in the United States, and we are here to welcome you to our city and help you find your home in our community. In New Braunfels “ist das leben schon” (the living is good). Brand New Duplexes Leasing Now in Creekside Crossing! As we approach our busier time of year for leasing season, Property Professionals is excited to announce Unit 2 of Creekside Crossing is nearly complete! This beautiful duplex neighborhood comes with front yard maintenance provided by the HOA so you don't have to worry about mowing yards, and for that matter, your neighbors' yard either! All front yards are xeriscaped with Texas native plants to provide a great curb appeal. There are several floorplans to choose from and are ready now. We also have a model unit at 720 Creekside Circle that we'd love to show you! Our agents are there 10am - 3pm Monday - Saturday. If we don't catch you there, please call our office so we can help you rent your next home. Be sure and inquire today to take advantage of our early season leasing specials! The City of New Braunfels has released a report that goes over the growth of the Real Estate base, other income generators, and expectations going forward for a variety of topics. We've included it in this post to give you some info on New Braunfels and its amazing growth over the past 10+ years, and some insight as to how budgeting is allocated to serve residents. Is it Still a Good Time to Buy or Sell a House? With school starting and people getting settled in, we usually see a short lull toward the end of summer. 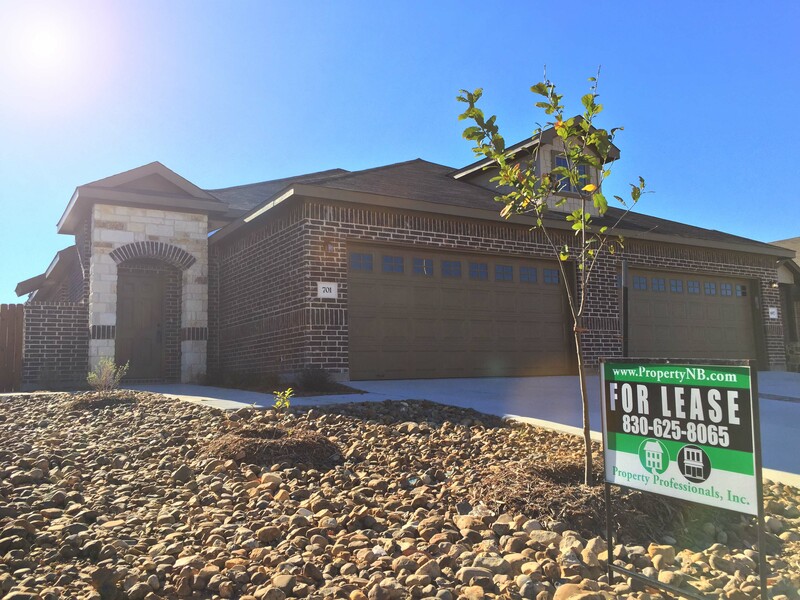 That only lasts briefly, as we are still seeing a lot of activity in the local New Braunfels and San Antonio Metro Real Estate market for both sales and leasing. Interest rates are staying near a 52 week low according to this recent report from Freddie Mac: Mortgage Rates Hold Steady If you think you've missed the chance to purchase or sell a home, low interest rates are a factor that helps keep affordability down for people in the market. Call one of our agents today if we can help give you more information!